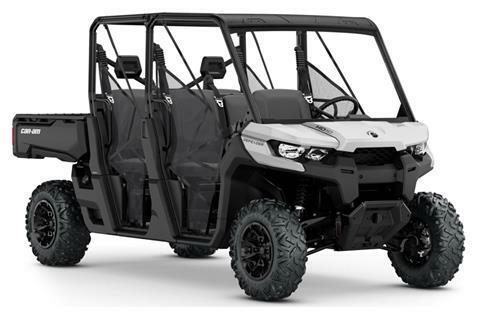 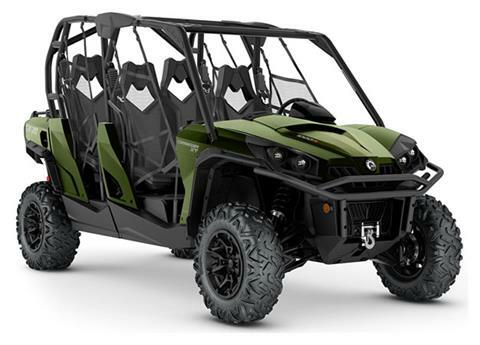 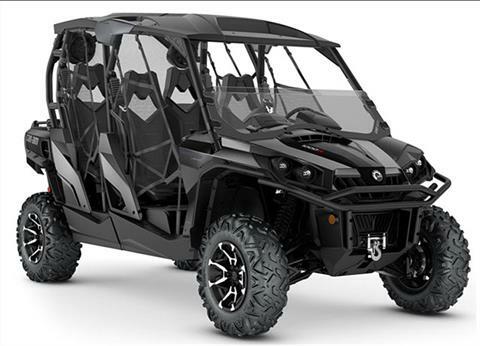 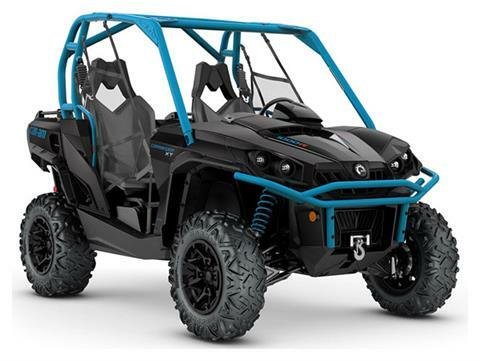 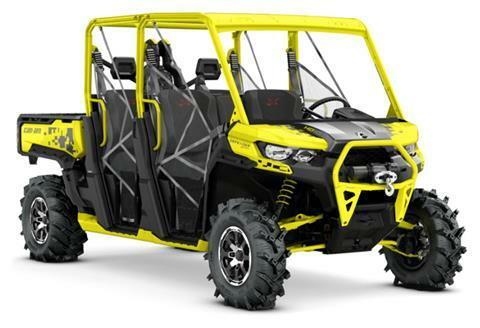 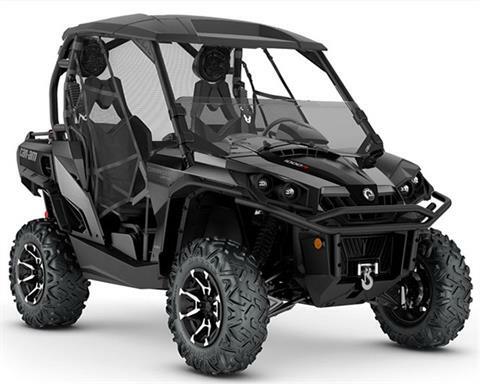 Polaris, Slingshot, Honda & Can-Am New Inventory | Clovis, New Mexico Dealership Powersport Equipment Sales. 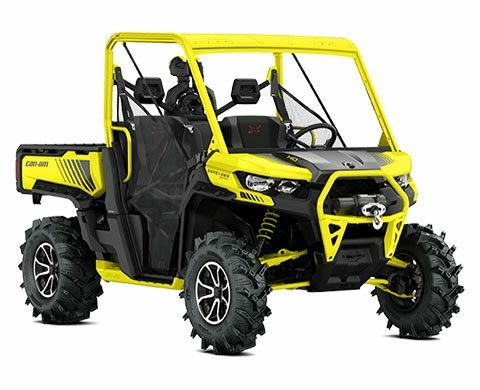 Shop our large selection of powersports equipment from trusted manufacturers Honda, Polaris & Can-Am. 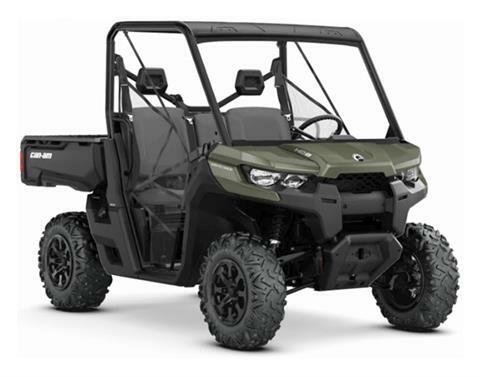 Scooters, Motorcycles, ATVs & Side by Sides currently in the Zia Powerpsorts new inventory. 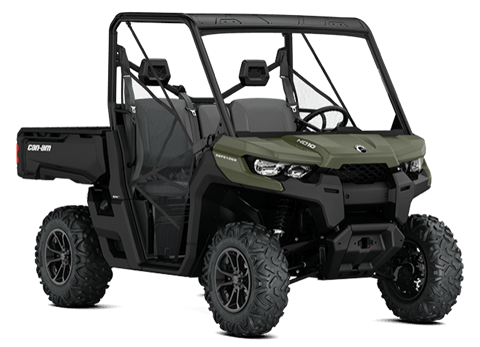 Shop us online below or stop by & see us in either our Clovis, New Mexico or our newest location in Roswell, New Mexico. 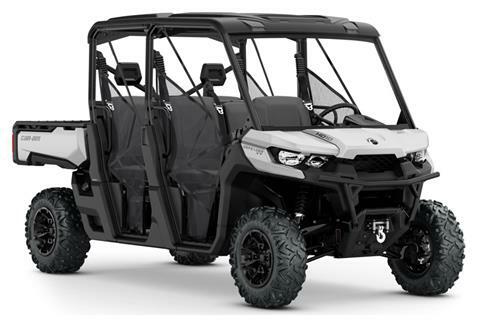 Give us a call with any questions at 888-762-6169.